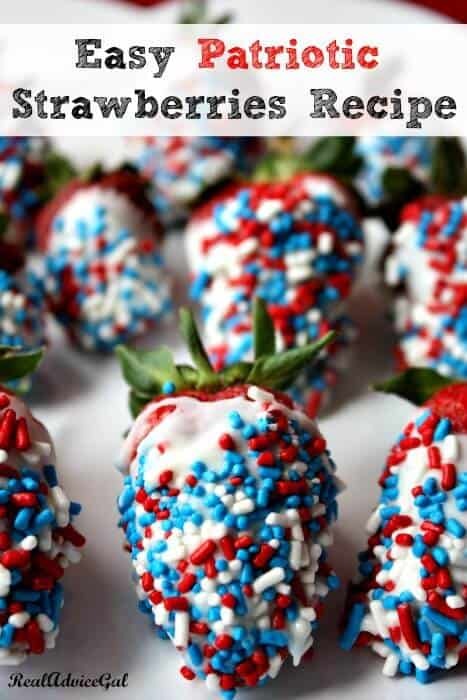 Celebrate the 4th of July with these Fun and Friendly Recipes Kids Can Make! 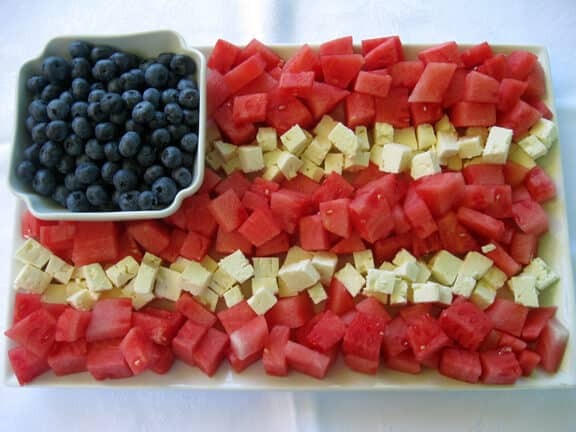 Find the recipe for this Delicious Watermelon & Feta Flag here. 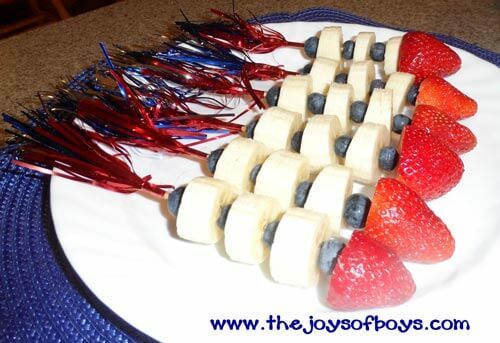 Find the Fruit Rockets Recipe Here. Find the BBQ Hot Dog Recipe Here. 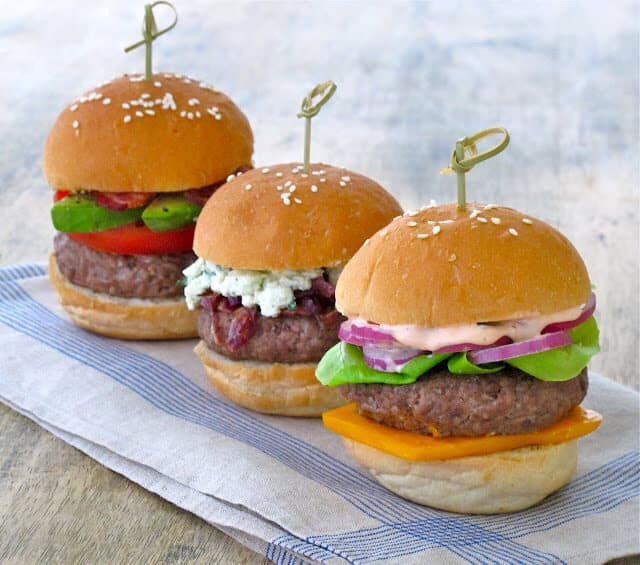 Find your favorite 4th of July Sliders Recipe here. 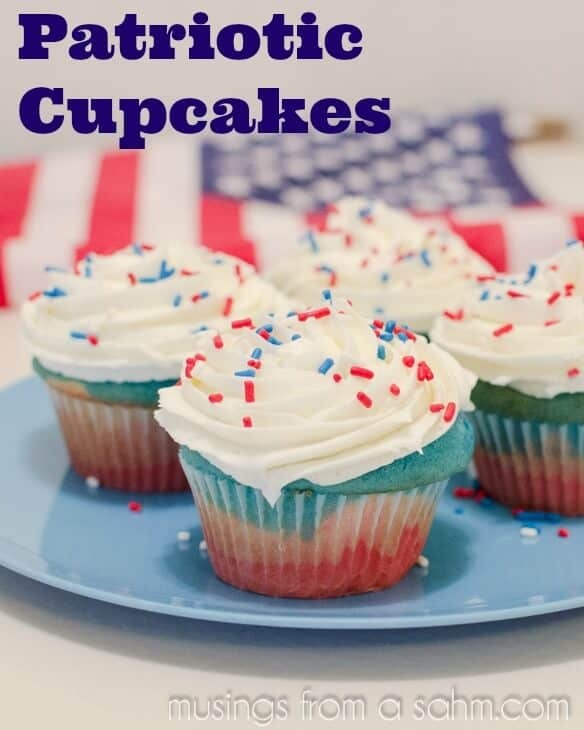 Find the Patriotic Cupcakes Recipe here. 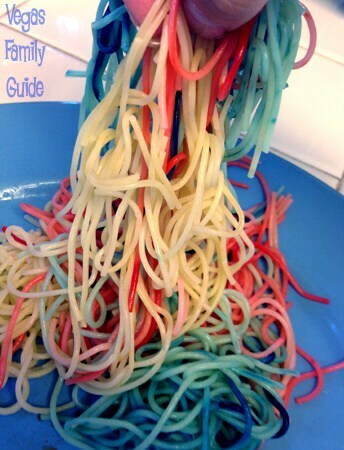 Fun to make and even more fun to eat, this 4th of July Spaghetti Recipe goes perfect with any sauce. 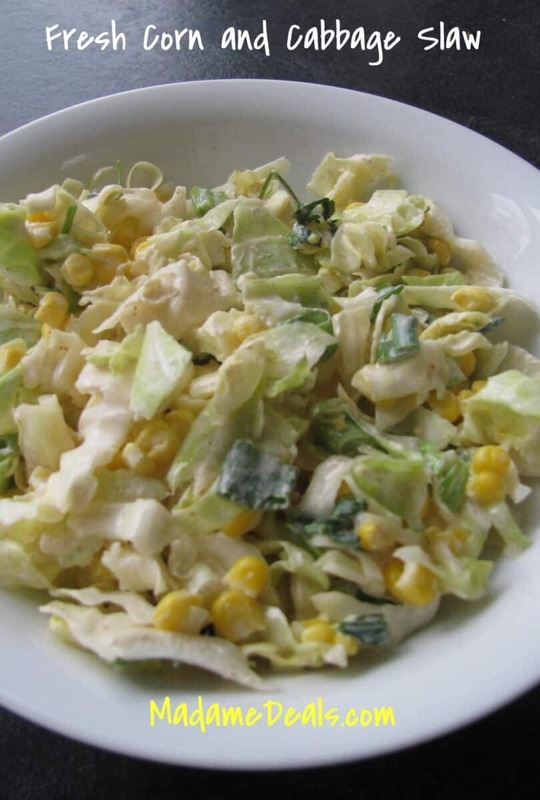 A perfect light side dish, Fresh Corn and Cabbage Slaw Recipe is easy to prepare. 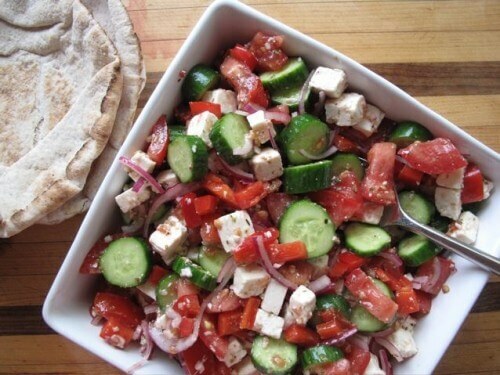 Children can prepare this Easy Greek Salad Recipe here. 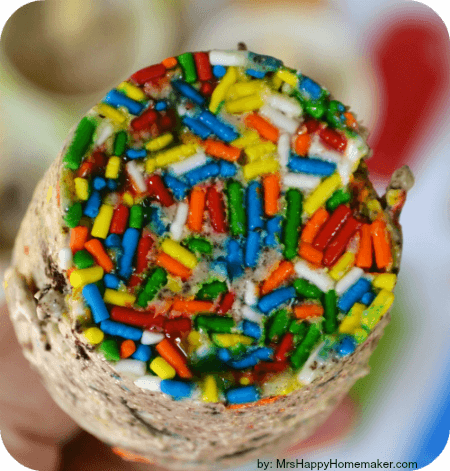 A delightful frozen treat, find the Oreo Birthday Cake Ice Cream Pop Recipe here. 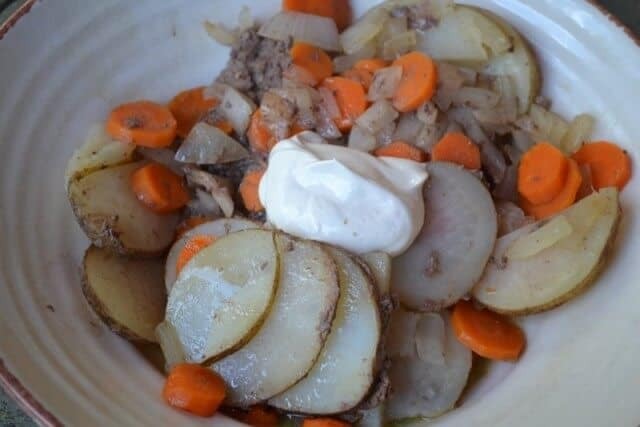 This Easy Foil Dinner Recipe can be made in the oven, grill or over the campfire. 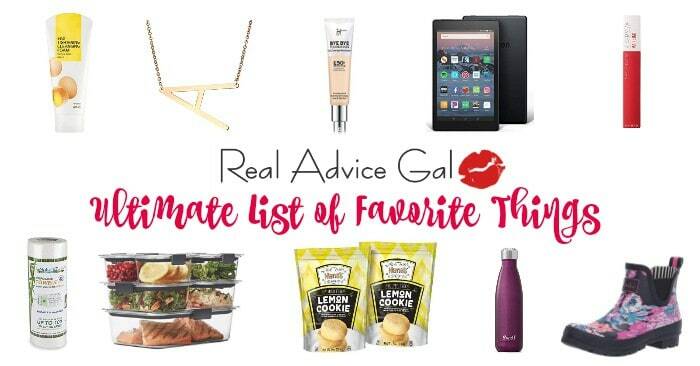 Check out these other Great Recipes Kids Can Make!